The Institute of Chartered Secretaries and Administrators maintains a presence in Guernsey through its local Branch Council. The Council strives to enhance the presence of the ICSA within Guernsey, to support members and students throughout their careers and study programmes, as qualified or aspiriing chartered secretaries. The Council is maintained in accordance with a strict set of guidelines, or constitution. The constitution is bespoke to the Council's needs and operations and allows for a flexible approach towards providing support to and enhancing the presence of members and students of the ICSA in Guernsey. Sara is Carey’s Deputy Managing Director, she develops and implements Carey’s strategy. 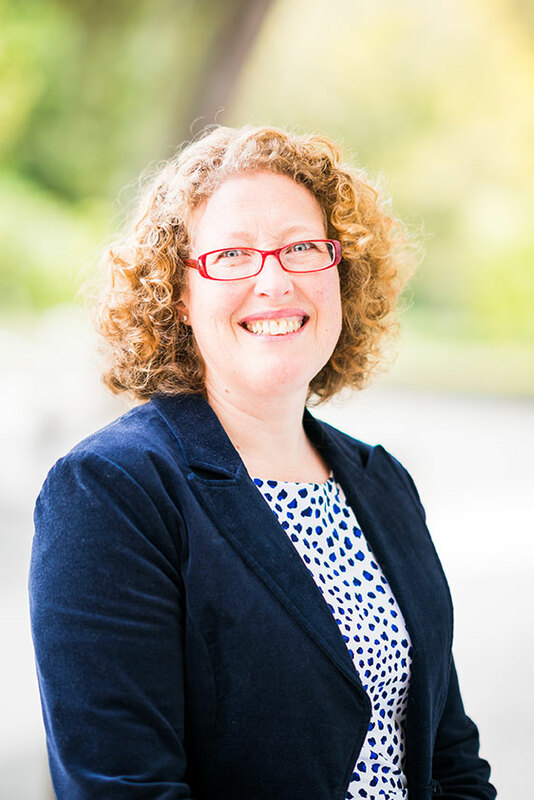 A chartered governance professional, Sara has an MSc in Corporate Governance and is a Fellow of ICSA: The Governance Institute and is the chairman of ICSA: The Governance Institute’s Guernsey Branch. Sara is an established and experienced director of companies and funds that invest in alternative asset classes and specialises in the governance principles that apply to them. Her client portfolio covers wide-ranging fund and company structures including entities listed on international exchanges such as the London Stock Exchange, AIM, SFS, Australian Stock Exchange and The International Stock Exchange. Sara brings her wide knowledge and experience in corporate governance and the management of commercial risk to her work with colleagues and clients alike. Her expertise enables Carey and our clients to achieve together in the firm context of excellence. Paul has over 30 years experience within the finance sector and has held board positions with HSBC, RBSI and BNP Paribas in Guernsey. Prior to joining JTC, he was Managing Director of RMB Investment Services Limited and brings with him a wealth of experience in the provision of fund administration services. Paul is a member of the Institute of Directors and the Institute of Chartered Secretaries and Administrators. 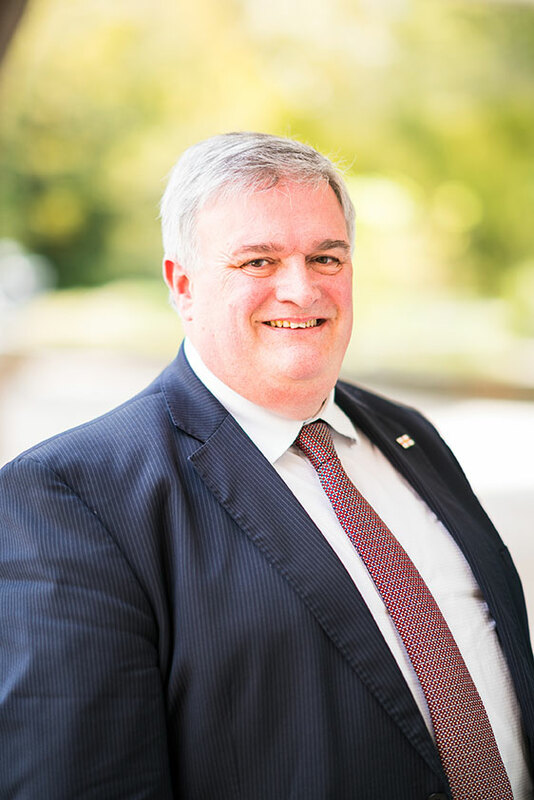 Paul has gained an MSc in Corporate Governance and Administration and is a Fellow of the Institute of Secretaries. James joined Private Equity Administrators in Guernsey in 2009 as Office Manager. In 2013 James was appointed to the board of Private Equity Administrators and he is also a director of several administered funds and investment vehicles. James qualified as a Chartered Certified Accountant with Ernst & Young LLP before moving into fund administration where he worked for a number of years at Mourant International Finance Administration (now State Street), one of the world’s leading providers of financial administration services, managing a team specialising in the provision of private equity fund administration and accounting services. Helen is Company Secretary, Compliance Officer and MLRO for Zenith Trust Company Limited, having joined Zenith in January 2014. Helen has substantial experience in managing a variety of assets, such as commercial property, yachts and shares, through a wide range of fiduciary structures including discretionary trusts and companies from several jurisdictions. Helen is an Associate of the ICSA and a member of the Society of Trust and Estate Practitioners. She holds an MSc in Corporate Governance. Teresa Le Couteur-Tembo has responsibility for the team within Northern Trust who are responsible for the company secretarial and listing requirements of a wide ranging portfolio of listed and unlisted fund client entities along with a portfolio of private wealth client entities in various jurisdictions. Teresa has 20 years experience in the Finance Industry and extensive knowledge of Offshore Funds, Trusts, Company Secretarial, Compliance and Corporate Governance gained through tenures with various firms in both Guernsey and Jersey; including Private Equity, Real Estate and Hedge Fund specialists. Teresa has experience of managing client entities across various other jurisdictions; including the BVI, Cayman, Cyprus, Delaware, France, Luxembourg, the Netherlands and the UK. 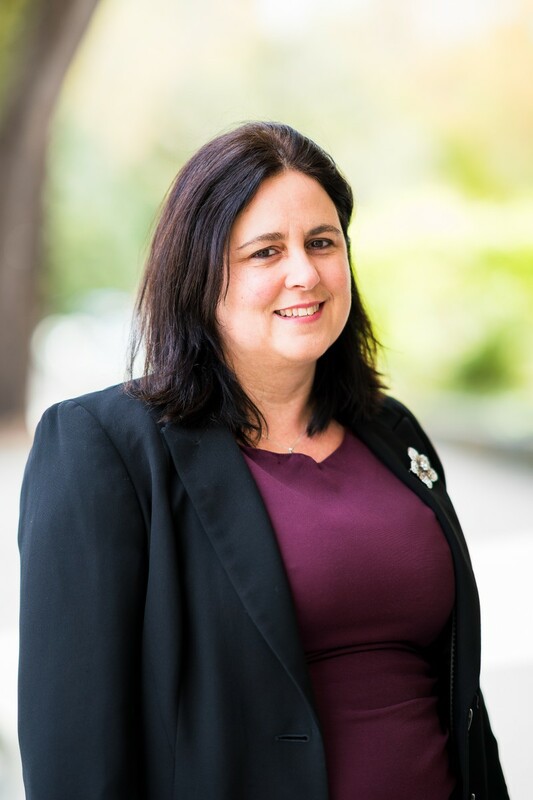 Teresa serves as Company Secretary to Northern Trust (Guernsey Limited) a bank licenced to operate in Guernsey and Northern Trust Fiduciary Services (Guernsey) Limited the private wealth arm of Northern Trust’s Guernsey business. Teresa is a Chartered Secretary and holds a Masters Degree in Corporate Governance. 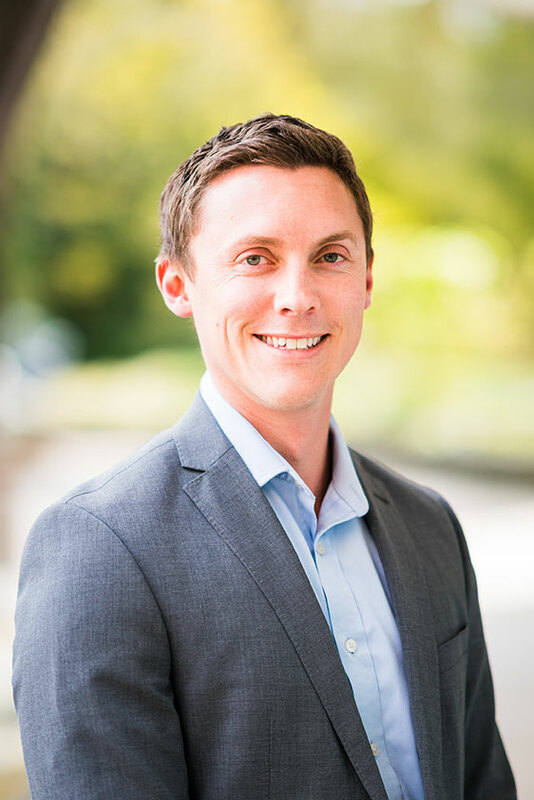 Chris qualified as a Chartered Secretary in 2013 and has a Masters Degree in Corporate Governance from Bournemouth University having studied with the GTA University Centre. 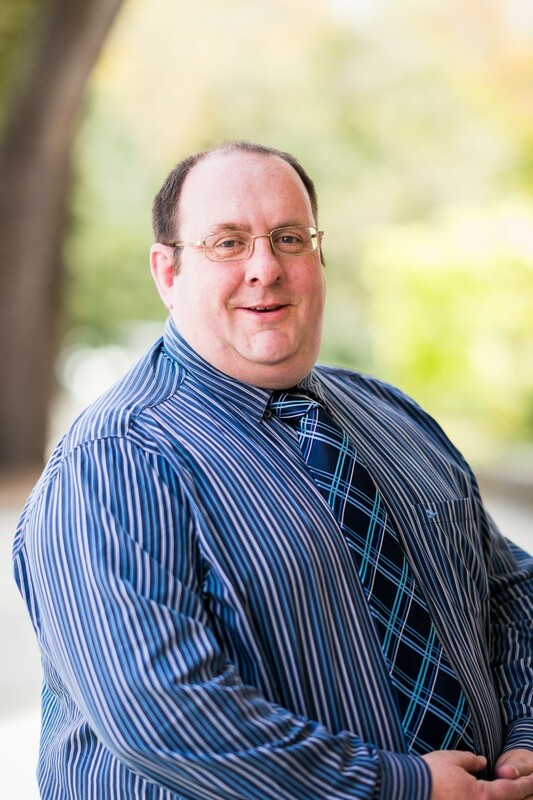 He started in the Finance Industry in 2000 working as a Trust and Company Administrator whilst studying for the ICSA Certificate and then Diploma in Offshore Finance and Administration with the College of Further Education. Since then he has been employed in various roles within the Finance Industry for over 14 years, more recently as the Company Secretary and Money Laundering Reporting Officer to a Fiduciary business licensed in Guernsey and Malta. 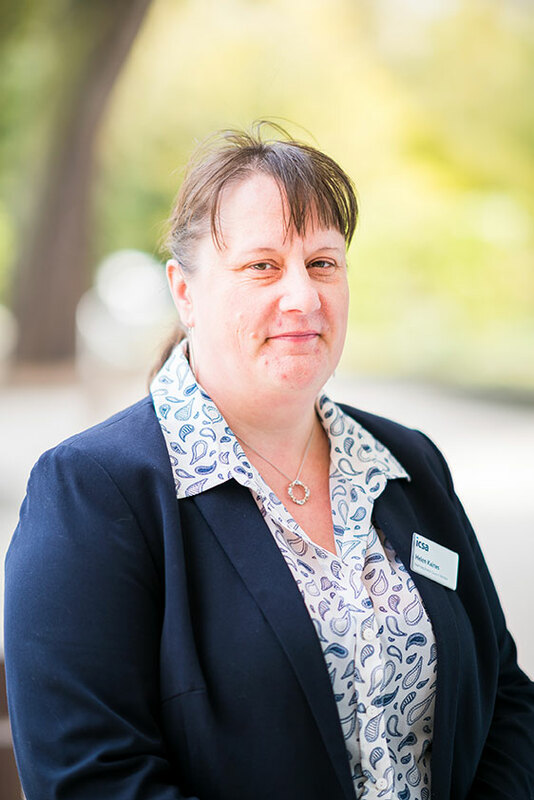 Kate is Head of University Programmes at the GTA University Centre, as well as being the company secretary and fulfilling the HR function for the organisation. She joined the GTA in 2003 after spending ten years working in an HR function within the States of Guernsey. 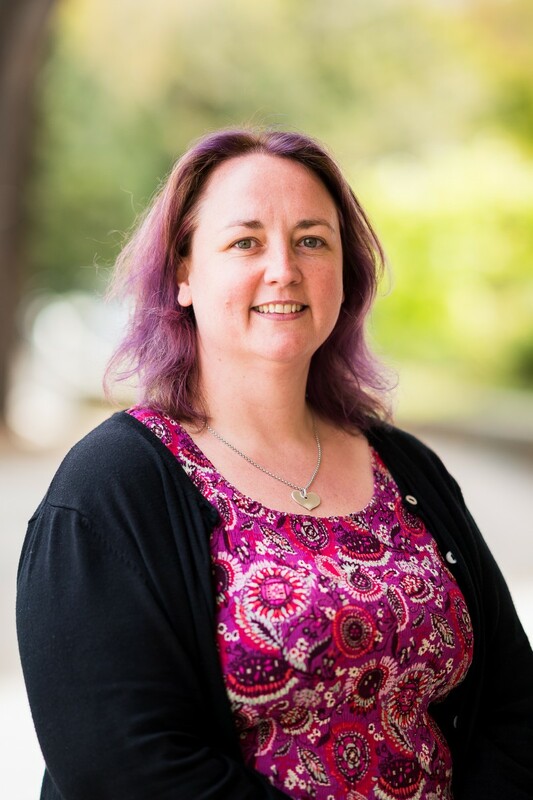 Kate holds a BA (Hons) in History from the University of Chichester, is an Associate of ICSA, has also completed a Postgraduate Certificate in Digital Marketing with the University of Southampton. Danielle joined the finance industry in 2010 with Northern Trust before joining Carey Group in February 2014. Danielle is currently a Senior Client Relationship Manager in the Middle East private client team. Prior to this, Danielle worked in the travel industry in both Guernsey and Australia. 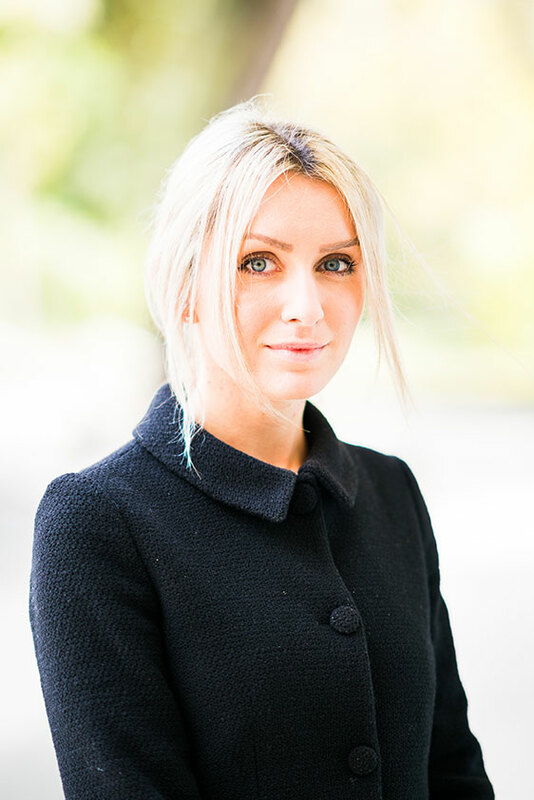 Since joining the finance industry Danielle has attained professional qualifications with the Securities Institute, The Institute of Administrative Management and is a Chartered Secretary of the Institute of Chartered Secretaries and Administrators. Danielle holds an MSc in Corporate Governance and is half way through her studies to complete the ACCA qualification, a dual qualification which will also gain her a BSc in Applied Accounting. Diana is a Guernsey Advocate. She is also a Fellow of ICSA, a Chartered FCIS and a Freeman of the City of London. Diana joined the Commercial Relations Department of the States of Guernsey as a graduate trainee in 1986. 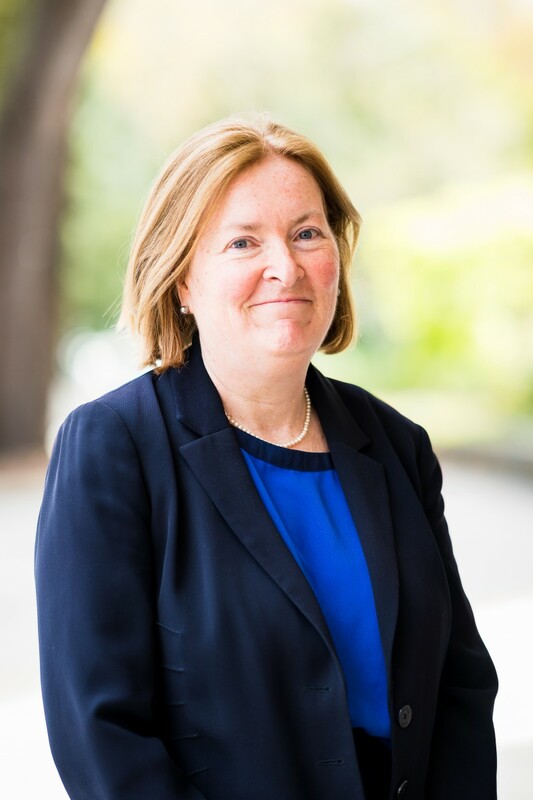 The Commercial Relations Department became the Guernsey Financial Services Commission and she worked on introducing the new financial legislation that was being brought in to regulate the finance sector in the Island. Whilst at the Commission, she edited the Guernsey Company Law and Trust Handbook. Diana joined the Channel Islands Stock Exchange in 1998 and assisted in its set up. Over the years she headed first the Membership Department and then the Corporate Affairs Department. In 2013 the business of the Exchange was restructured and she was appointed CEO of the Channel Islands Securities Exchange Authority Ltd, which is now the International Stock Exchange Authority Ltd.
Diana set up Pollet Chambers LLP with her husband Advocate David Thompson in January 2018. The firm's focus is in commercial, regulatory and criminal law. Diana is also a Notary Public.